The fifth floor of the First Interstate Bank building in downtown Missoula has sat empty for much of the past nine years, never mind its panoramic views and proximity to trendy bars and restaurants. Now, it’s about to get its first tenant. ClassPass on Wednesday staked claim to the 15,000-square-foot office, marking the company’s rapid growth in Missoula. What started out as a plan to hire 50 back-office workers last December has since grown to 100 employees and is set to expand to 175 next year. ClassPass selected Missoula last year for its third North American office after vetting 900 U.S. cities in 25 states. It opened that local office in January in the Millennium Building, though its growth has since prompted the need for additional space. It now plans to occupy the fifth floor of the First Interstate building in January. 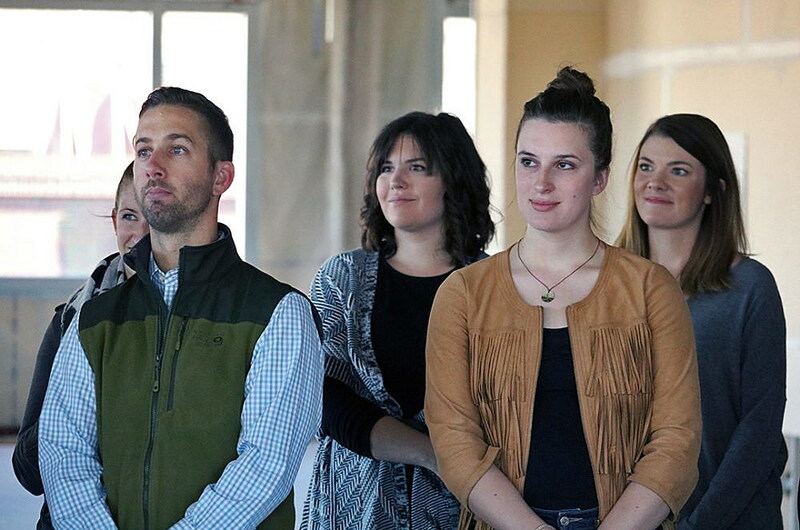 Bullock, who attended Wednesday’s celebration, praised ClassPass’ selection, saying a number of organizations and people played a role in bringing the company to Missoula. Recruiting an international tech company to Missoula seemed a longshot a decade ago, when the city was searching for an identity as it transitioned from its reliance on jobs in natural resources. ClassPass is now one of several rapidly growing tech firms calling Missoula home, including ATG, which also has ramped up hiring and plans to add additional jobs under its new owner, Cognizant. Bullock said Missoula’s tech growth and its proximity to the University of Montana provide new opportunities for students looking for work after graduation, and others looking to move back home. The Missoula Economic Partnership has identified technology as one of the key industries it looks to grow in the coming years. The city’s pool of educated workers also plays to its advantage, said City Council member Julie Armstrong. 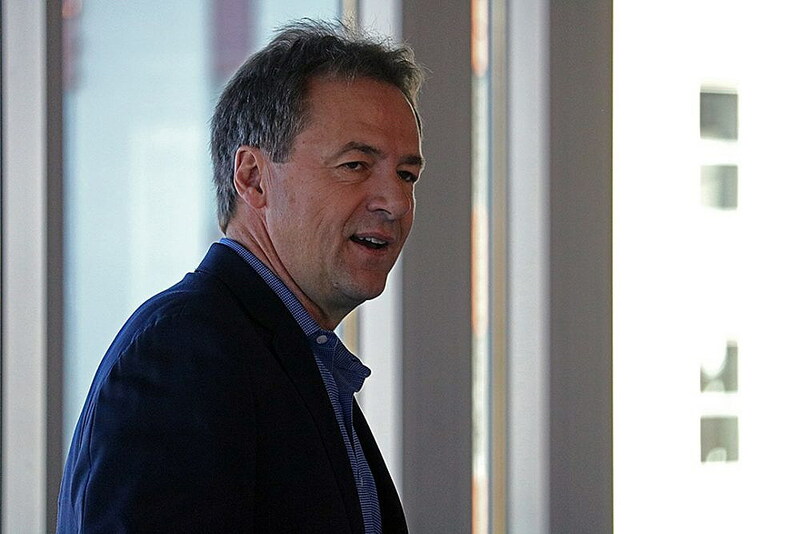 Bullock cited a story in the New York Times, saying that while the Silicon Valley gets all the credit, the real hotbed of entrepreneurial activity is “a few hundred miles to the northeast” in Montana.